Power Source Equipment (PSE) device that is fully compatible with IEEE 802.3af standard compliant devices. Powers up to seven OmniTough 5.7e Touchscreens (one port must be connected to the network). May also power HTX2, PoE IP Cameras, PoE wireless access points, etc. without additional power wiring to the device. Each PoE port can provide 15.4 watts of power and 10/100M data transmission through traditional CAT-5 cable to the powered device. 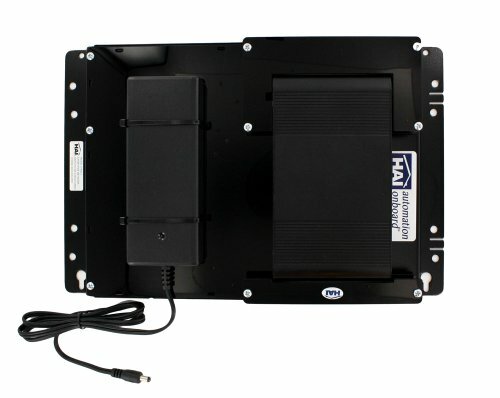 This version is on a structured wiring backplate for installation in a structured wiring enclosure.